Theodore Elyett is a rising star in the regional fashion circuit. 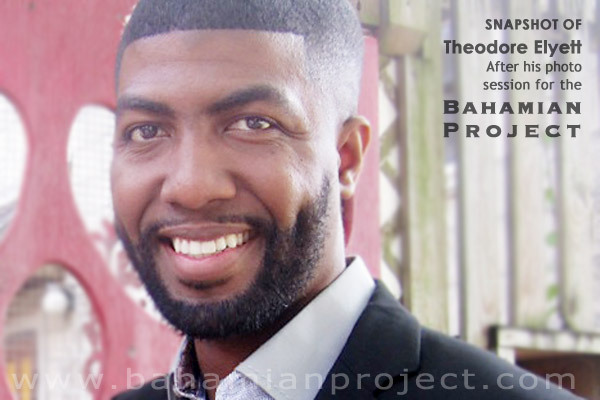 He has been a mainstay in The Bahamian fashion industry for more than a decade and is considered a trailblazer in Caribbean fashion. His fashion portfolio dates back to 1998 when he emerged as a 13 year old award winning designer. Since then, he has built a portfolio in Nassau, the Caribbean, South America, North America, Africa and Asia.